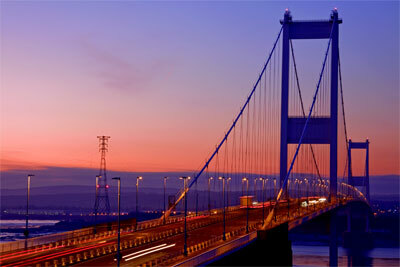 The government must guarantee it will scrap the Severn Crossing tolls as promised, the FTA has said. 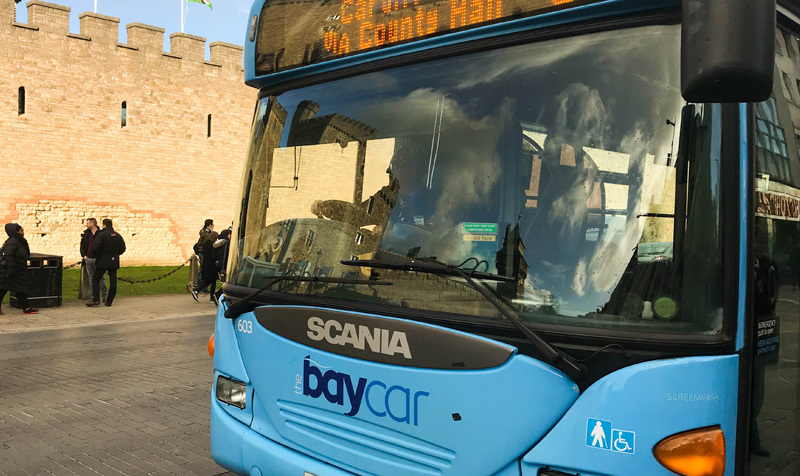 A reduction in charges for using the Severn Crossing looks further away than ever, after transport minister Stephen Hammond reiterated the government’s intention to maintain the tolls after the crossing reverts to public ownership in 2018. 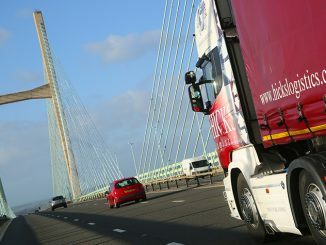 HGVs using the Severn River Crossings could be offered incentives to use it more at night when the bridge returns to public ownership, according to the Transport Secretary.